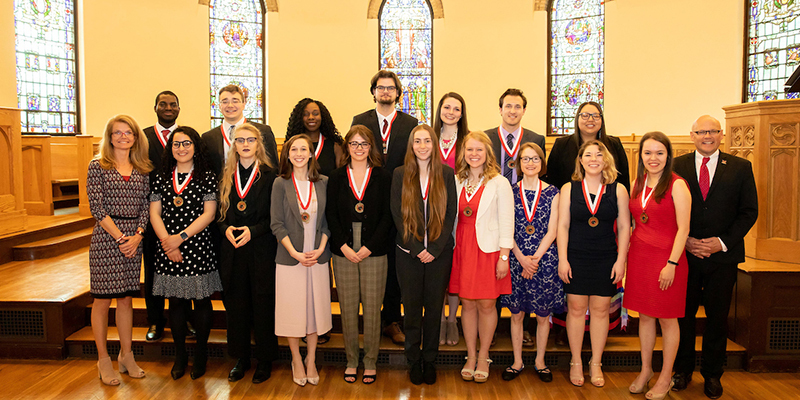 Miami University President Gregory Crawford honored 18 students whose service through campus life, community service, intellectual and cultural leadership or student employment demonstrate the spirit of being a citizen leader of uncommon quality. 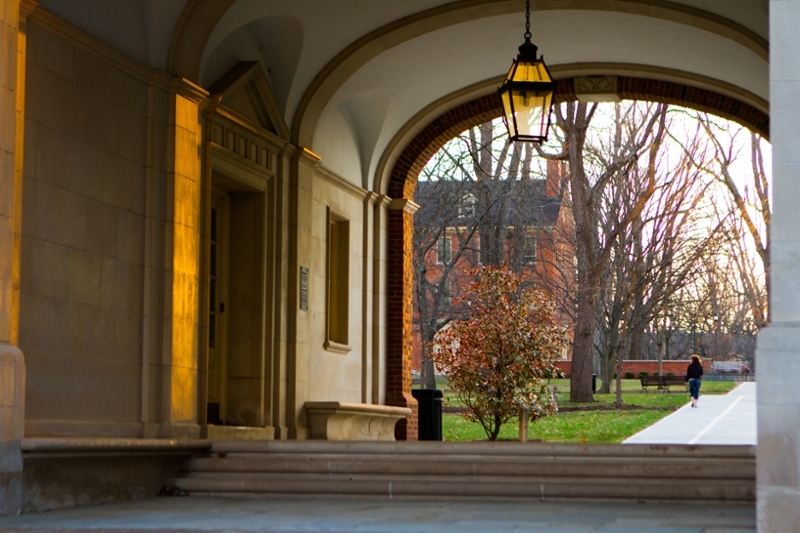 Two Miami University students  juniors Blake Burrell and Megan Cremeans  are recipients of the 2019-2020 Joanna Jackson Goldman Memorial Prize. Burrell of New Philadelphia is an anthropology and psychology double major and physics minor. Cremeans of New Lexington is a political science and integrated social studies education double major. The Miamian covers the story of Dr. Jeb Card's anthropology class dig at the McGuffey Museum on campus. Jason De León came to Miami on October 18 to deliver the 2018 Faber Scholar Lecture in honor of International Archaeology Day, presented by the Department of Anthropology and University Honors Program. He spoke about his book, Land of Open Graves: Understanding American Politics and U.S./Mexico Border Enforcement through the Lives and Deaths of Migrants (U California Press, 2015). 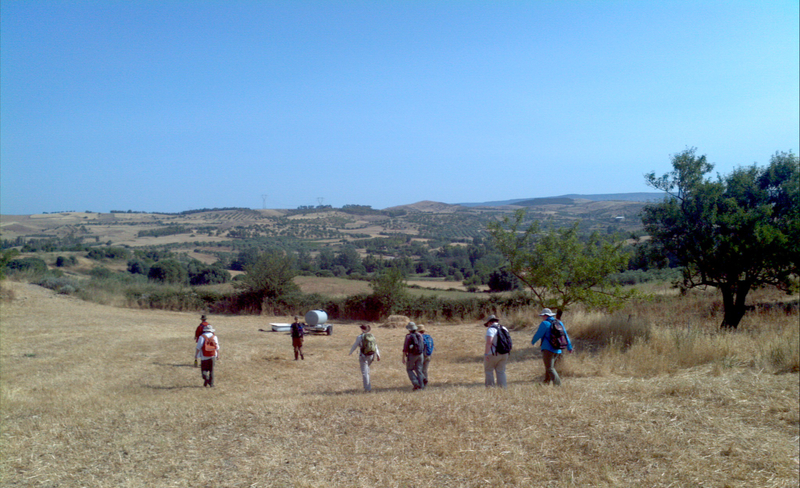 This coming summer, Miami students will join Dr. Emily Holt on her archaeological field project located on the beautiful Italian island of Sardinia.